Identify the most sustainable forest management methods and the sustainability of redwood. Discuss the results of a redwood LCA and EPD and the relevance to sustainable building practices. Explain the environmental impact differences between redwood and plastic/composite decking material, and use that information to choose the best building material for a project. Describe redwood basics, including lumber grades and applications, which will help designers choose the right redwood for a project. 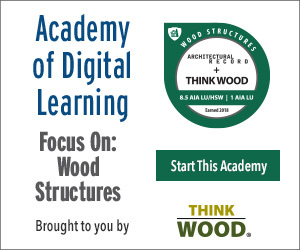 This course offers insight into redwood as a sustainable building product. The members of the California Redwood Association have a long history of environmental stewardship. They have a reputation for some of the more progressive and innovative voluntary forest and wildlife management programs in the industry, tapping the sun for energy and soaking in California’s famed North Coast fog. 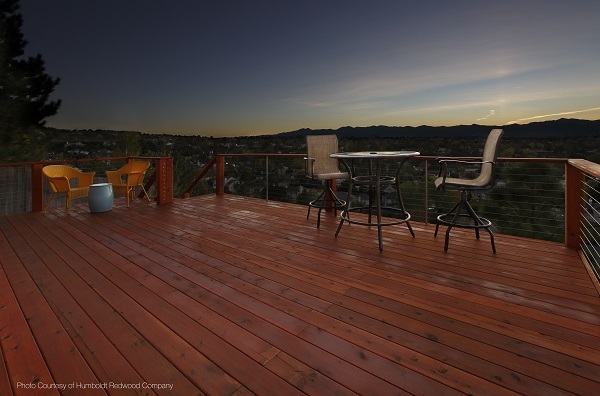 The details and results of a recent life-cycle assessment comparing redwood and plastic/composite decking options will be shared, as well as information about redwood’s environmental product declaration. This course will provide evidence that redwood makes it easy to build sustainably without sacrificing quality or elegance. It will also explain how redwood is renewable and recyclable, and cleaner to produce than composites or plastics.